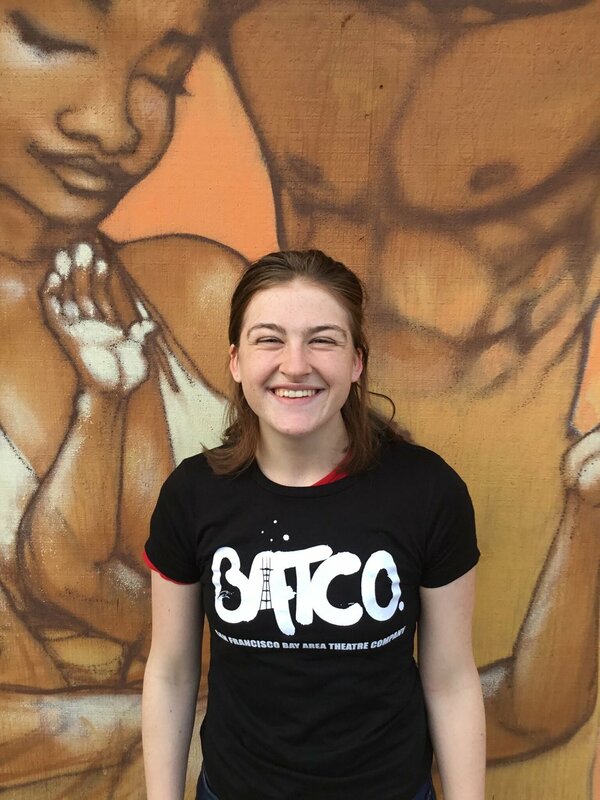 Meet the BATCO apprentices! All attendees of the elite public arts high school Ruth Asawa School of the Arts, our interns shadow and assist current and upcoming productions. 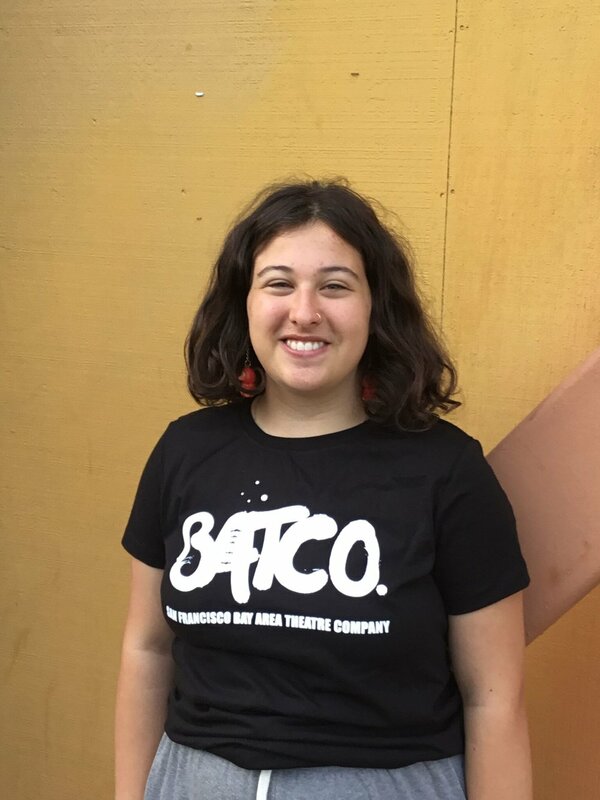 They get hands on experience producing, stage managing, directing, and everything else in between that goes into putting on a show and running a theatre company. @ 5 PM and we are HYPED!!! Bring a prepared monologue and/or song of your choice and receive feedback from the mentors. Everyone is welcome to attend & join the conversation. In the summer of 2017 BATCO joined forces with its longtime partner SFartsED for a 1 night on concert of Ragtime at the Nourse Theatre. 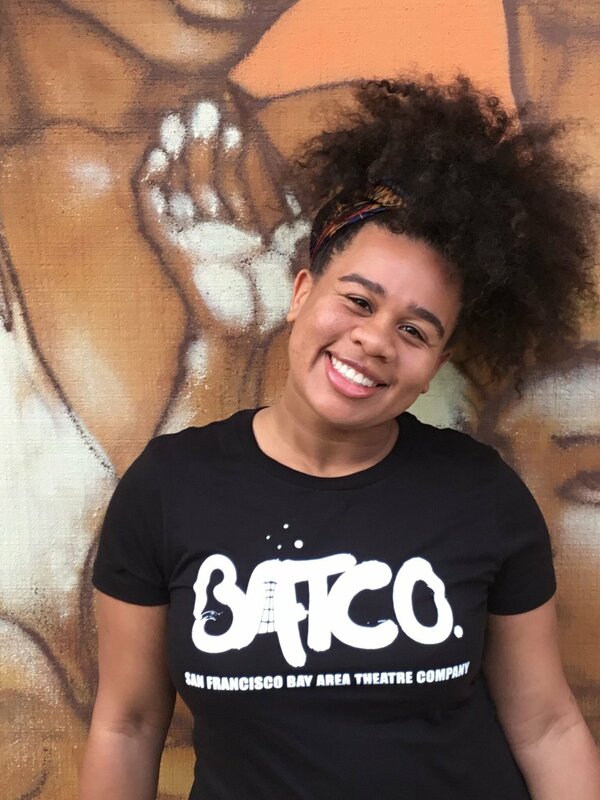 6 professional Batco Company members combined with 50 SFartsED summer program students. High-school and College students have the opportunity to hone their skills and learn how to ace a college audition in these 1-2 week semi annual mentorship workshops. This 2-week summer intensive for young emerging theater professionals offers the opportunity to strengthen your acting, singing, dancing and auditioning skills. 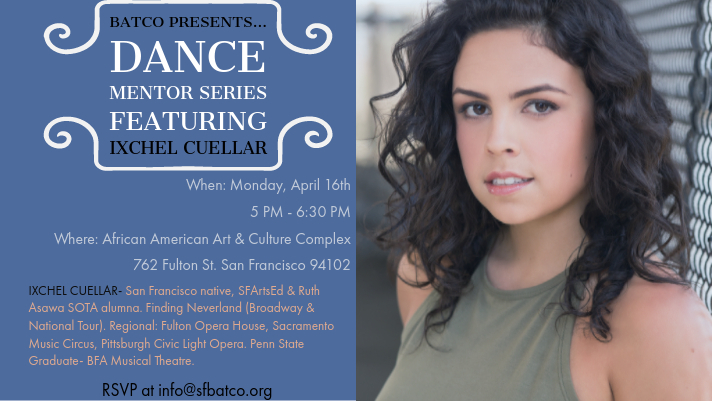 Sharpen your craft and learn what it takes to be a working actor, then show the world what you’ve got in a final showcase at The Harvey Milk Center for the Arts. This intensive is for youth aged 16-23 who are exploring a career in theatre or preparing for college auditions. 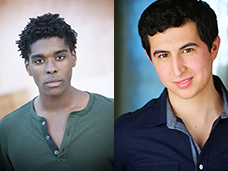 Mentors include SFBATCO founders Marcelo Pereira, trained at Syracuse University, who has performed in, produced, and directed shows off-Broadway including An Evening with Kathy Crosby at Lincoln Center, and Rodney Earl Jackson Jr., trained at Carnegie Mellon University, who has appeared on Broadway in Book of Mormon and in the first national tour of Motown. Prepare yourself select and perform an audition monologue, a one minute up-tempo/down-tempo song, practice a dance call audition, and learn about the best performing arts program for you. Mentors include graduates of theater programs Carnegie Mellon University, Syracuse University, University of Miami, PCPA, and Stanford University. Tuition is $40. Scholarships available.